No Commissions. No Closing costs. No Contingencies. Sell The House Fast and Hassle-Free! 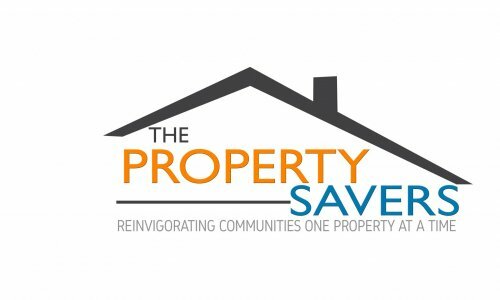 Property Savers, LLC is a real estate solutions company that specializes in helping a niche of homeowners sell their property quickly and hassle-free. Did you know for every 100 houses sold in Las Vegas, approximately 5 of them do not sell through the traditional route and are sold “off-market”. That’s where we focus. Our process is three simple steps and we can close fast, or pick a close date that is convenient for you. Experience the hassle-free way of selling a home where you are in control the whole way! 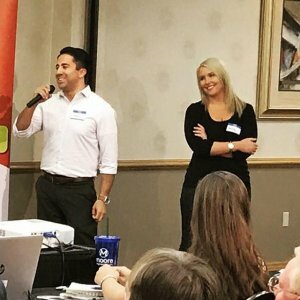 Connect with us so we can learn more about the situation. Quick, Easy & Free! We’ll schedule a time to meet you and see the property. Receive your free no-obligation purchase offer. The process is fast and easy because you sell directly to us and a local reputable title company handles all of the paperwork. This table compares the costs and benefits of selling the traditional route, vs. selling directly to us. 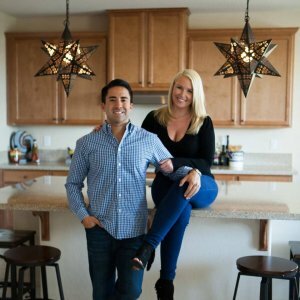 The owners, Favian and Courtney, focus on providing value to every homeowner’s unique situation by taking the time to listen, understand the situation, and craft the best solution. No two situations have ever been similar. Integrity. Always do the right thing, PERIOD. Service. Focus on providing exceptional customer service. Results. Always provide winning solutions for ALL parties involved. 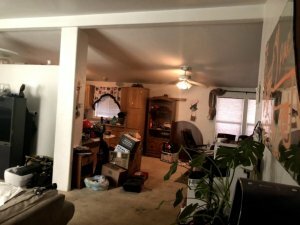 For every 100 houses sold in Las Vegas, approximately 5 of them do not sell through the traditional route and are sold “off-market”. There are MANY reasons for this. Common owner specific reasons include; behind on payments, job loss, job relocation, divorce, bankruptcy, back taxes, etc. 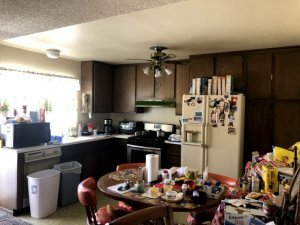 Common property specific reasons include; deferred maintenance, excessive repairs needed, fire damage, water damage, foundation issues, vandalized, trouble tenants, etc. These reasons lead to a homeowner being considered a “motivated seller” because realtors and potential retail buyers are scared away by the situation due to not having proper experience in navigating these. 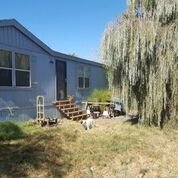 This is where The Property Savers come in and create value for these motivated sellers by helping them move on from the property so that they can go back to enjoying life! Are you ready to experience the hassle-free way to sell a property?